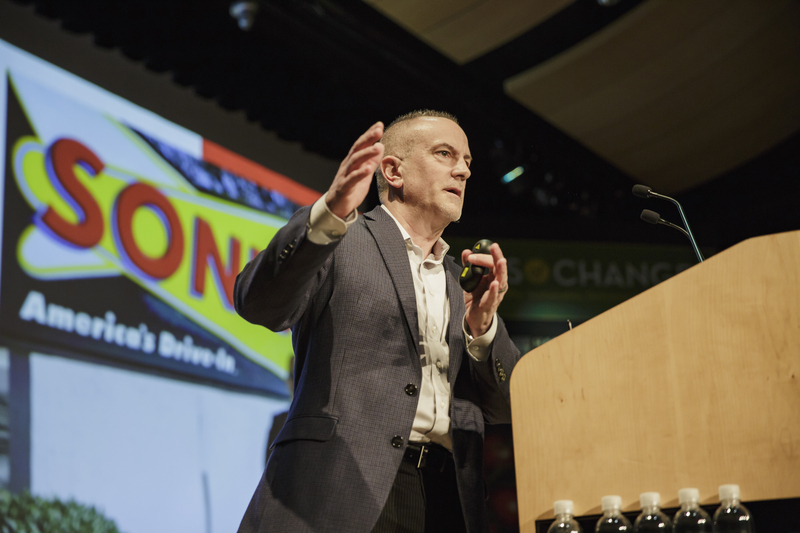 Hyde Park, NY – The 5th Annual Menus of Change Leadership Summit opened on June 20 by reflecting back on all that the initiative has accomplished to date. 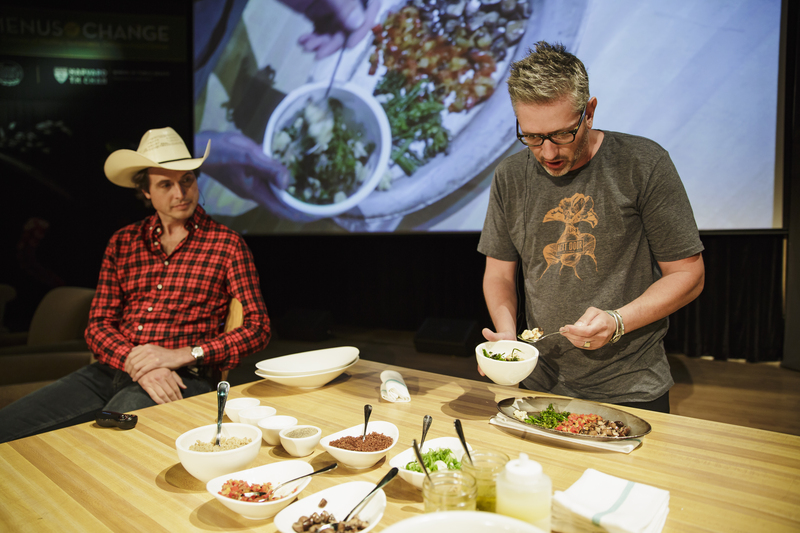 This includes calling on the culinary profession and foodservice industry to use menu and recipe design as a main lever for delivering healthier, more sustainable, and delicious food and to reconsider the role of protein in favor of adopting plant-forward culinary strategies. 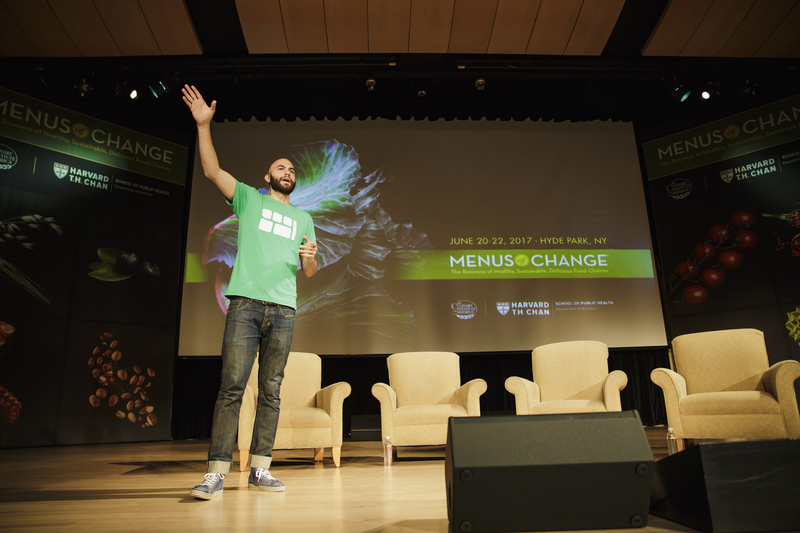 The Culinary Institute of America and Harvard T. H. Chan School of Public Health are partners in Menus of Change, which includes the annual conference that took place last week at the CIA’s New York campus. 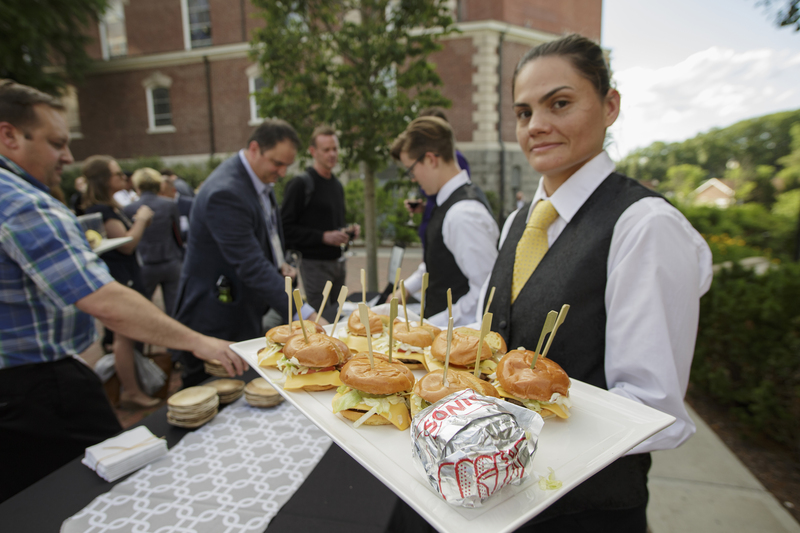 The initiative’s two advisory councils—comprised of leading scientists, analysts, and foodservice business leaders from across the country—provided executive briefings on the latest scientific findings and business developments for the 2017 Menus of Change Annual Report, which was released on June 20. The report also features case studies and trend analysis, with highlights including: an investor spotlight on Food System 6, a marketing spotlight on Green Monday, an emerging chain spotlight on Modern Market, and a public-private partnership spotlight on Aramark and American Heart Association. Most importantly, the report dashboard rates the foodservice industry’s progress in addressing public health and environmental imperatives year over year. The “Make It Work” sessions are always an integral part of the conference. In these, conference attendees present their own concepts or challenges and get advice from a panel of experts on how best to address them. The pitches center around new business strategies and menu concepts that seek to follow the Menus of Change principles in ways that will both please their clientele and improve the bottom line. Russell Walker, PhD (Northwestern University), Dan Coudreau ’95 (McDonald’s), and Elizabeth Meltz (Batali & Bastianich Hospitality Group) on how food transparency affects business and what information, and how much, to share with customers. Menus of Change advisory council members will meet throughout the coming year to discuss continued progress and begin to plan the program for the next Menus of Change, to be held June 19–21, 2018. Harvard T. H. Chan School of Public Health brings together dedicated experts from many disciplines to educate new generations of global health leaders and produce powerful ideas that improve the lives and health of people everywhere. 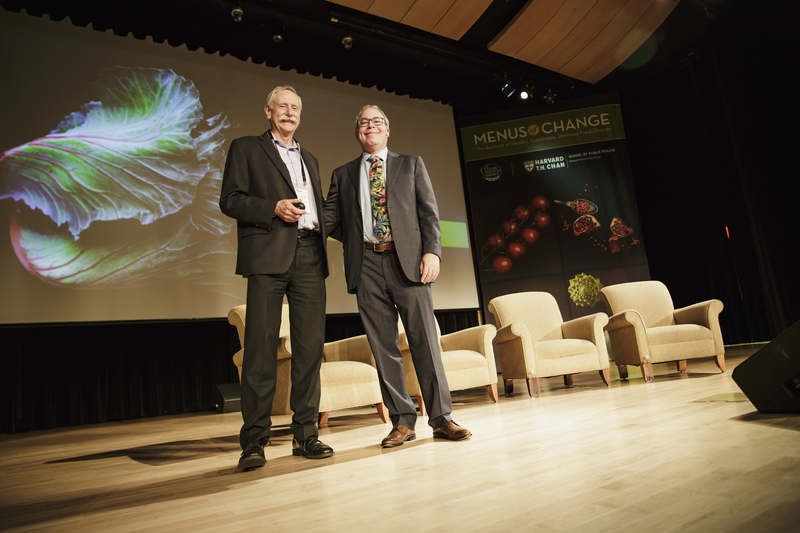 As a community of leading scientists, educators, and students from around the world, we work together to take innovative ideas from the laboratory to people’s lives—not only making scientific breakthroughs, but also working to change individual behaviors, public policies, and health care practices to create a healthier world. For more information, visit www.hsph.harvard.edu/nutritionsource.